What to look for when making a wall? Some of the first signs of a problem are settling soil, movement of stone and cracking of concrete. 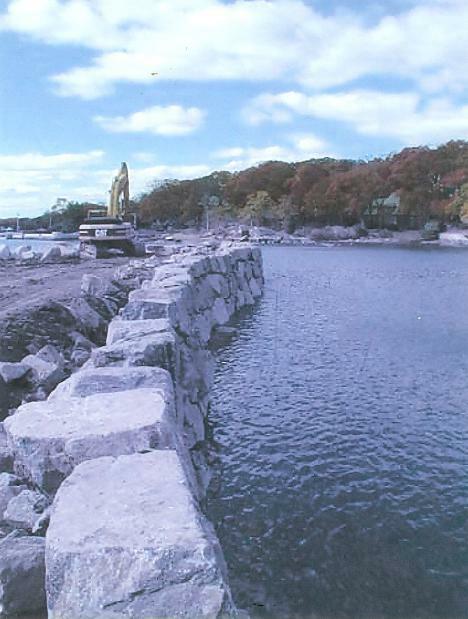 These indicate that the center of the seawall is deteriorating and leaving large voids for the seawall to collapse.